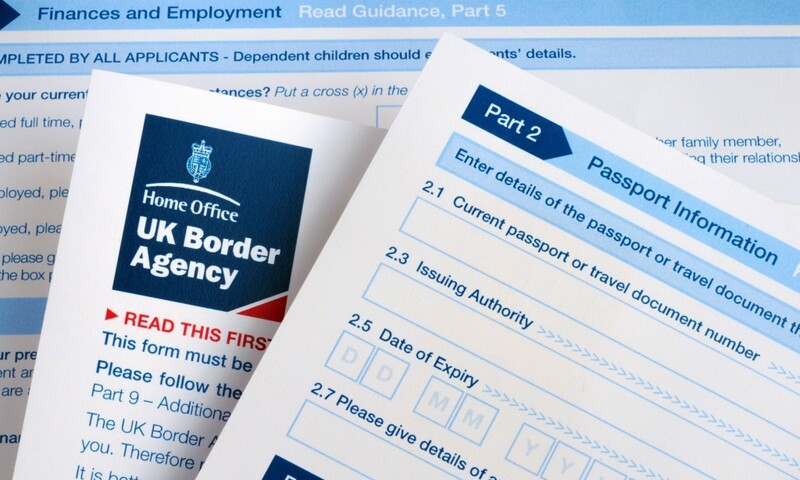 The Dependent Visa for the United Kingdom allows the dependents of a person who is either a permanent resident of the UK or a UK citizen to apply to join them in the United Kingdom. This type of UK visa application would typically apply to family members and children of the sponsor. Note that the sponsor of the visa would be the person who is a permanent resident or citizen of the United Kingdom. Also note that when the visa is granted and the person enters the United Kingdom they will be free to live in the United Kingdom without any restrictions. Also there no work restrictions placed on dependency visa holders. In order to qualify as a dependent you will have to be the spouse or unmarried or civil partner of the sponsor. Note also that children under the age of 18 years may accompany the sponsor to the UK as dependents. If you apply for a UK fiancee visa then you will also need to ensure that the minor children of your fiancee has a proper visa. If however the dependent is an EEA national then the dependency age for children is set at 21 years of age. Before the application can be approved there has to be proof that the sponsor has the necessary financial means and is willing to support you. Provided that you satisfy the relevant immigration rules for the this visa you will be granted Indefinite Leave to Remain in the UK.